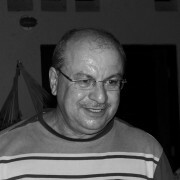 This is the first message of Mestre Paulo Afonso Amato Condé that addresses all the members of the Center. 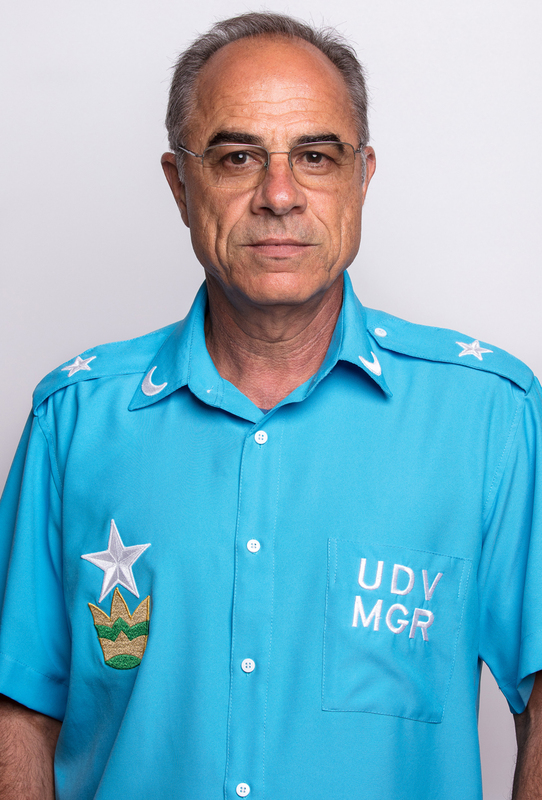 The General Representative Mestre of the Beneficent Spiritist Center União do Vegetal, Paulo Afonso Amato Condé, recorded a video with a message for the entire UDV irmandade. In the video, he talks about his arrival at the Center’s highest place of authority, learning with the Mestres of Origin, the importance of families and some of the actions he intends to prioritize in this triennium (2018-2021). 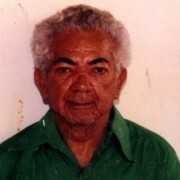 Mestre Paulo Afonso also expresses his gratitude to the people who preceded him in the position, especially to Mestre Clovis Cavalieri Rodrigues de Carvalho (who was in the place of General Representative Mestre in the previous mandate), and to the entire General Directorate of the previous mandate for the work done within the Center.